Posted on March 10, 2016 by PADI Asia Pacific. 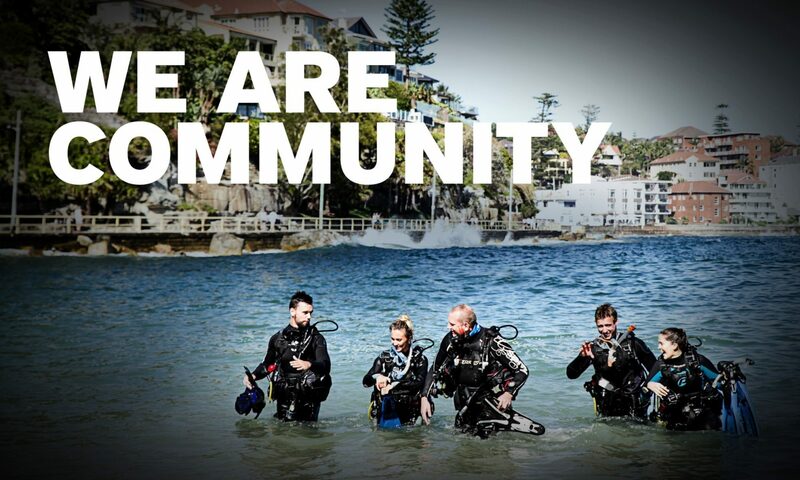 Congratulations to all the new PADI Instructors from February 2016. Next PostNext What Does ‘My PADI’ Mean to You?